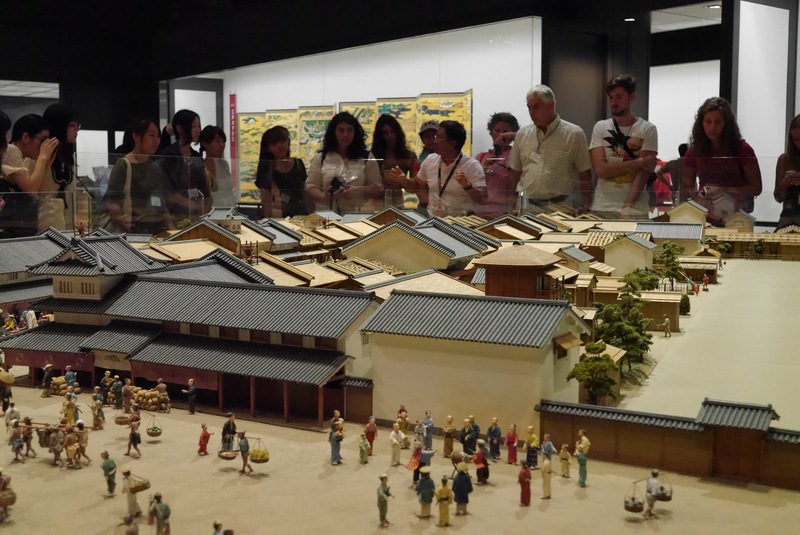 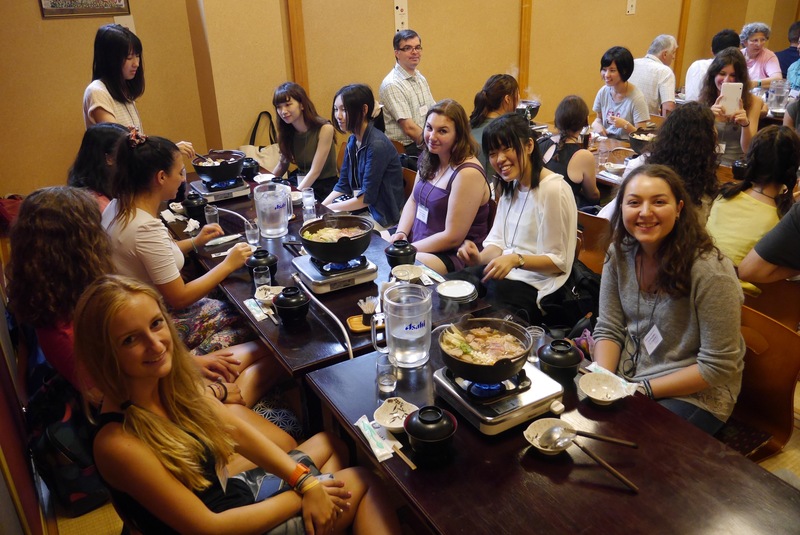 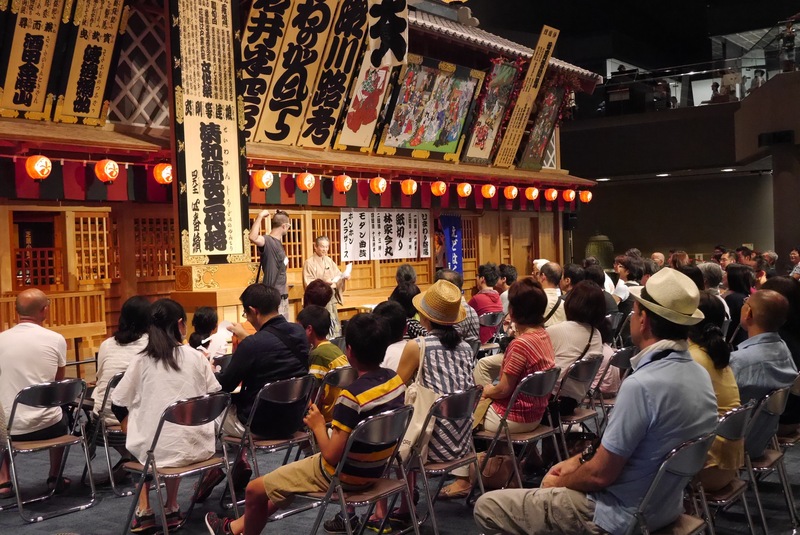 The fourth day of the program, we visited the Edo-Tokyo Museum to get a sense of the size of the capital and provide a general historical perspective to this summer program’s topic. 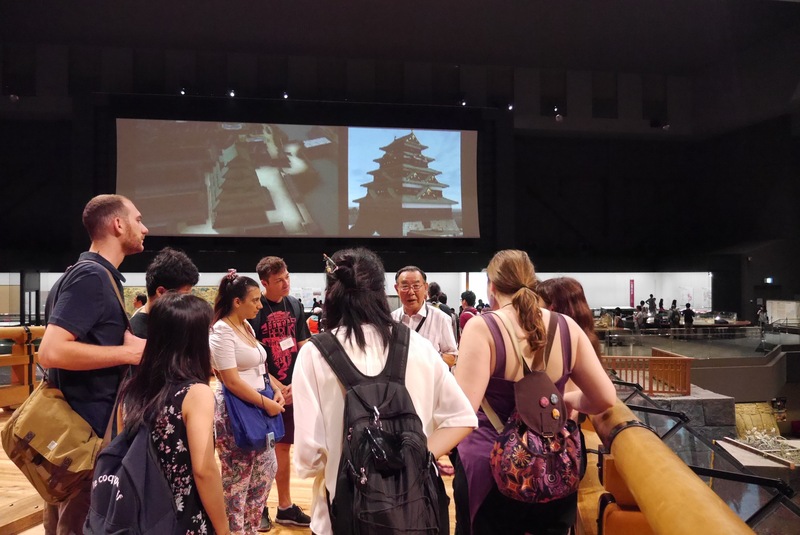 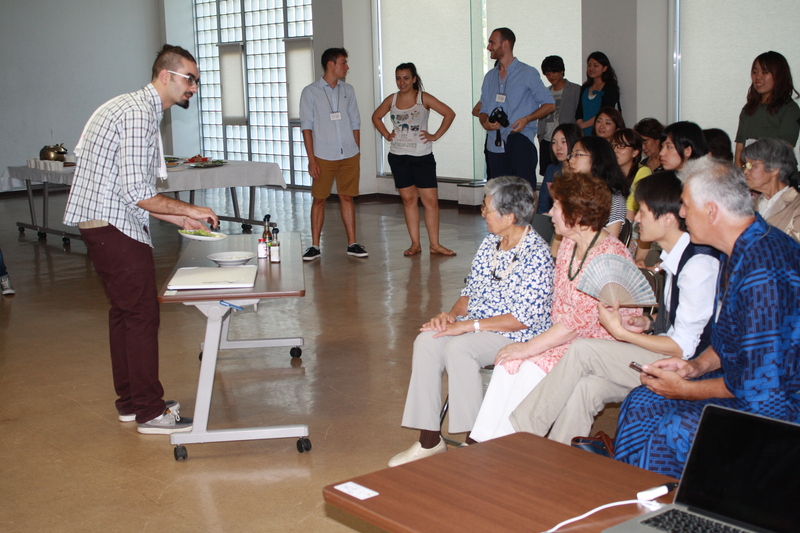 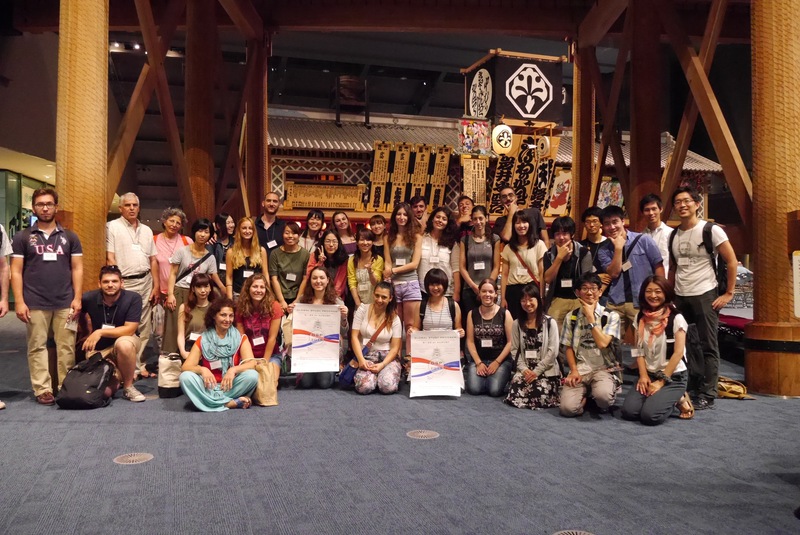 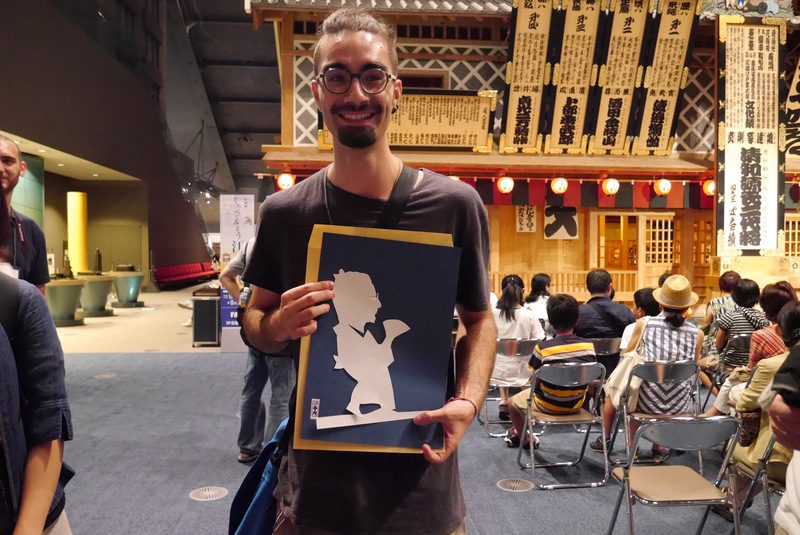 The museum’s volunteer guides spent 90 minutes on offering an overview of the development of Tokyo through the ages, before we all gathered for a papercutting performance in which one of the AUTh students had the chance to take part, with interesting results! 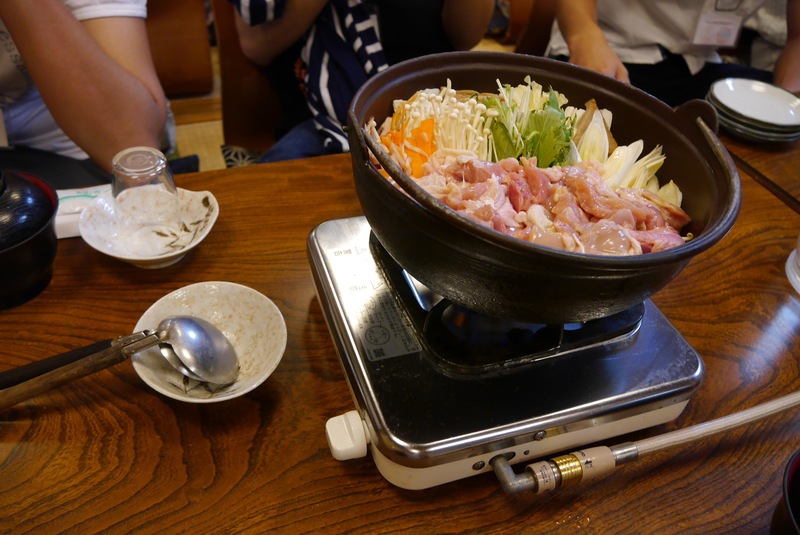 For lunch, we had chankonabe, a type of Japanese stew, which is usually found in the sumo wrestlers’ diet. 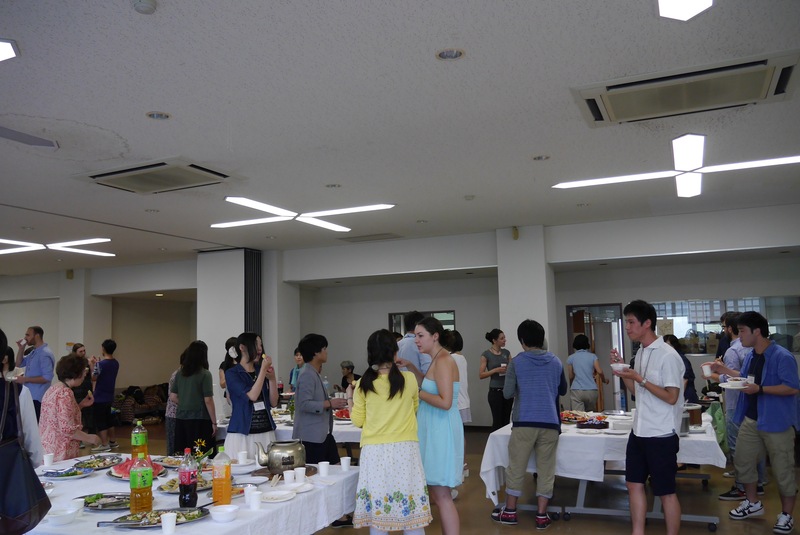 In the afternoon, we headed back to the International House where Chiba University’s “mothers”, a group of women who have been taking care of international students for at least the last 40 years, had prepared a buffet of home-made Japanese food and also offered to the AUTh team to try on yukata (casual summer kimono). 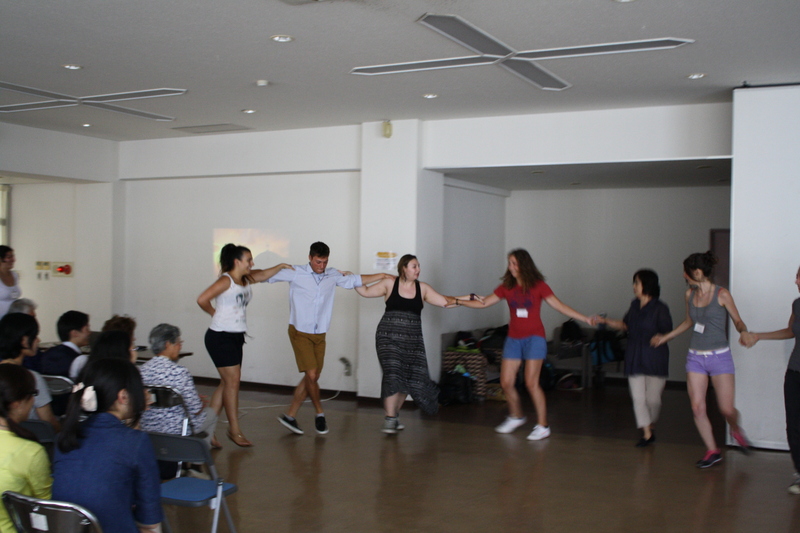 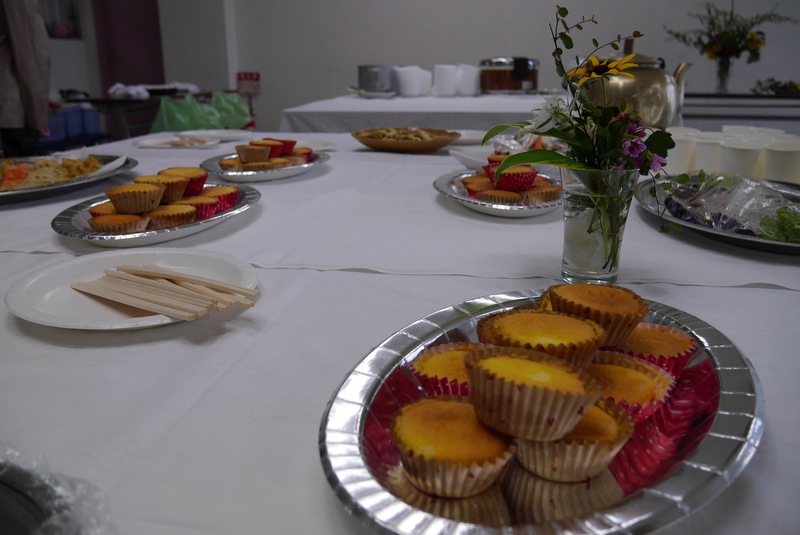 The AUTh team had also prepared a short presentation on Greece, a traditional dance performance, and tzatziki (yoghurt-based sauce) cooking demonstration, followed by the sampling of some Greek dishes.